Lately, I have been asking myself the same question. Managing several social media platforms can be time-consuming, so I am always looking for ways to streamline. It was perfect timing to present this solution-driven guest post from expert, Dotty Scott, for the weary entrepreneurs who feel like they are having trouble keeping up. Thanks, Dotty! Many professional women hesitate getting started in Social Media, they figure there is just not enough time to get it all done. I want to introduce 2 very useful tools that I use to manage my social media. HootSuite is one of my favorite social media tools. This tool aggregates all your social media accounts (Twitter, Facebook, FanPage, LinkedIn and more) into one place. It is easy to see all the different conversations, respond to them, and even schedule posts into the future. Some of the paid features are connecting your account to a Google Analytics account so you can see the traffic from your social media efforts, creating custom reports to share the analytical information with others, adding RSS feeds to automatically post when you add to that feed, and creating teams and assignments if you are collaborating with other people on social media projects. My favorite part of this tool is the scheduler – I can sit down when I have a few moments and plan out weeks of status updates for my Social Media accounts. Nimble is a tool that allows all your contacts to be imported and managed from 1 area. You can import all your Twitter Followers, Facebook Friends, LinkedIn Connections, and Gmail Connections into one email platform. It is great to get all your Direct Messages, Private Facebook messages, and any other social media messages into 1 area that also allows for responding. Nimble also allows for Tasks and Event management. You can keep your day focused and on track by using this handy tool. Social Media does not need to control your life. You can take it by the throat and form it into something that is useful and meaningful in your business. If you are not getting actual business from your Social Media efforts then you are doing something wrong. Streamline your efforts, use less time, and get better results by using these 2 tools. 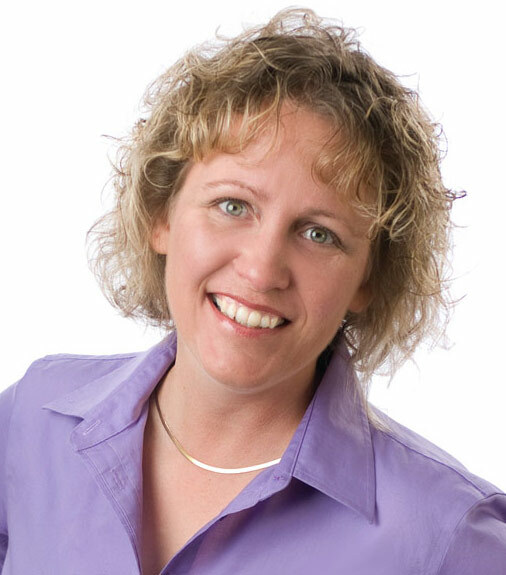 Dotty Scott is Founder of Premium Websites and Ask Dotty. She is an award-winning web designer, social media instructor, and speaker. Connect with Dotty on Twitter, Facebook, and LinkedIn. This entry was written by Dr. Shannon Reece, posted on April 17, 2012 at 5:00 am, filed under Guest Posts and tagged Ask Dotty, Dotty Scott, online tools, productivity, small business tips, Social Media. Bookmark the permalink. Follow any comments here with the RSS feed for this post. Post a comment or leave a trackback: Trackback URL. 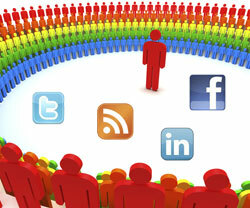 There are many great social media tools available to the average consumer or small business owner today. I would encourage any entrepreneur to take advantage of social media. Great post, by the way!